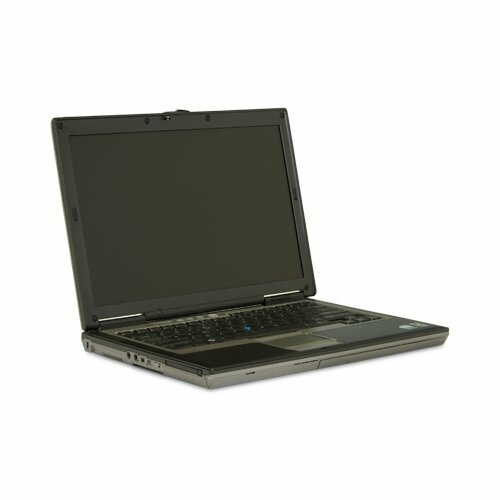 Go mobile computing!This Dell Latitud D610 features an Intel Pentium M 1.60 GHz processor with Intel Centrino Mobile technology platform and 1 GB of RAM. 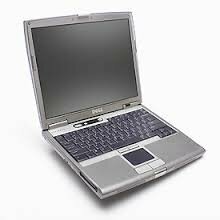 An 40 GB hard drive is included and has Microsoft Windows XP Professional pre-installed w/COA.Load software, burn CDs and watch DVD movies with the CD-RW/DVD-ROM drive. 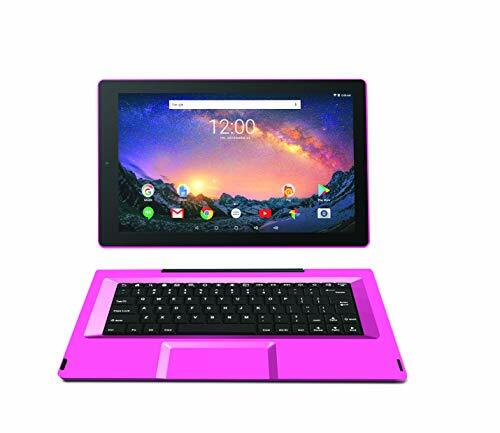 Connect to the Internet from nearly anywhere with the built-in 56k modem, integrated Broadcom Gigabit Ethernet, or the 802.11b/g wireless LAN!Clear viewing is provided through the 14.1-inch TFT LCD screen and rich audio is provided through the Intel ICH6 chipset and built-in speakers. 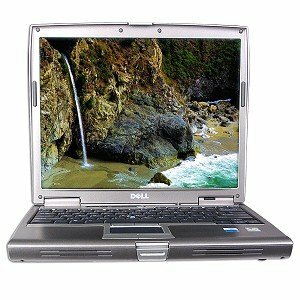 Get some Latitude with this Dell Centrino 1.60 GHz 14.1-inch notebook!Order now! 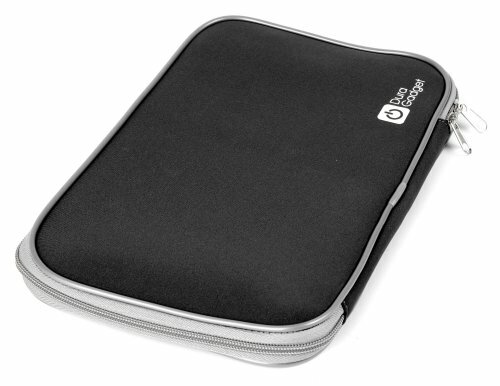 Take your computing with you at home, office, school, and more! 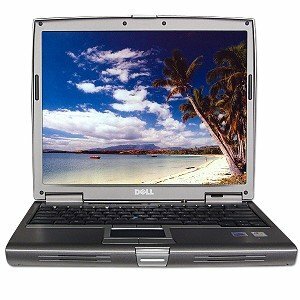 This Dell Latitude D610 is powered by an Intel Pentium M 2.13 GHz processor and 1 GB RAM. The 60 GB hard drive has Window XP Professional pre-installed and gives you plenty of storage for all you applications. The D610 includes integrated wireless adapter, video, audio and a crystal clear 14.1-inch TFT display. 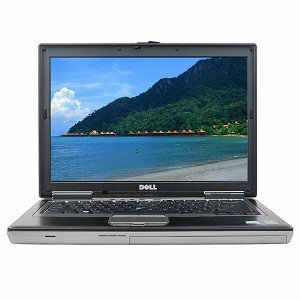 Order this Dell notebook today! Mobile computing! 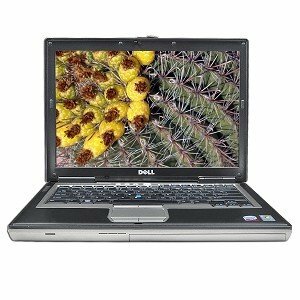 This Dell Latitude D610 features an Intel Pentium M 2.0 GHz processor, 1 GB RAM and a 60 GB hard drive pre-loaded with Microsoft Windows XP! Burn CDs and watch DVD movies with the CD-RW/DVD-ROM combo drive! The D610 features AC'97 integrated audio with built-in speakers for rich sound and integrated video for sharp, clear viewing. The 14-inch TFT display is perfect for watching DVD movies or working with documents! 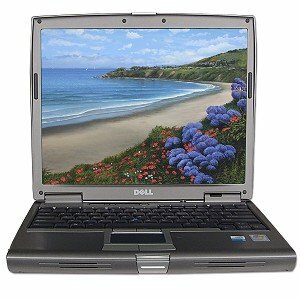 Get your Dell Latitude D610 notebook today! Mobile Versatility! 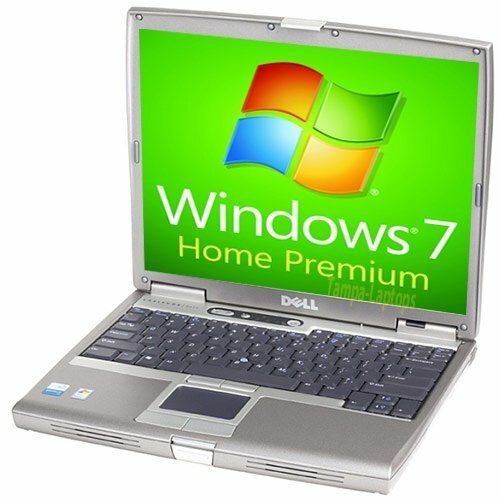 This Dell Latitude D610 features an Intel Pentium M 2.0 GHz processor, 1 GB RAM and a 80 GB hard drive pre-loaded with Microsoft Windows XP Professional with CoA! Load burn CDs or watch DVD movies with the CD-RW/DVD-ROM drive! The D610 features AC'97 integrated audio with built-in speakers for rich sound and Intel Express integrated video for sharp, clear viewing. The 14-inch TFT display is perfect for watching digital video or working with documents! 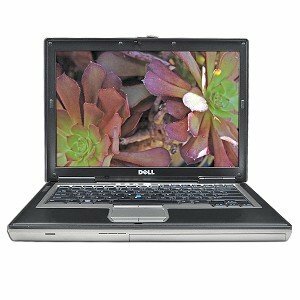 Get your Dell Latitude D610 notebook today! ThinkPad T Series is the perfect balance of performance and portability. Designed for highly mobile users, these notebooks deliver outstanding functionality and long battery life in an easily portable, thin and light design. 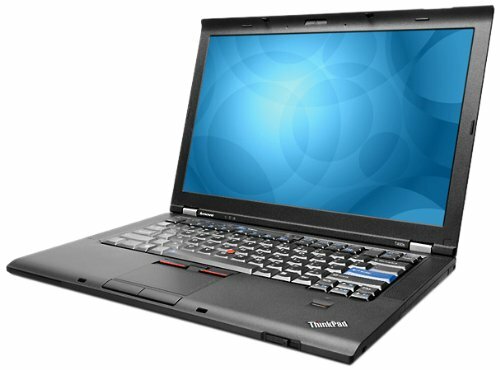 New ThinkPad T61 models are the most secure, strongest, coolest and quietest T Series notebooks ever. This model features Intel Active Management Technology. This product comes with the disabled 802.11n mode of the wireless adapter. 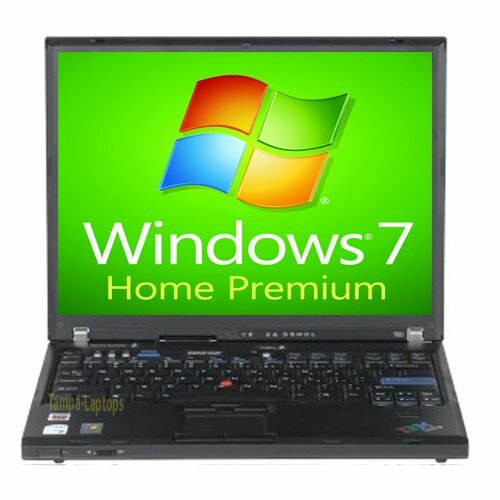 IBM Lenovo T60 installed with Windows 7 Home Premium 32bit. Intel Core Duo 1.83GHZ with 1GB DDR2 RAM. 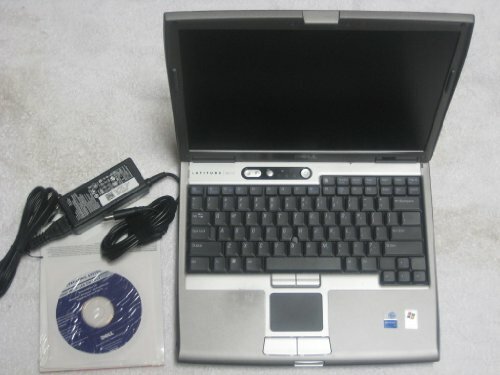 Laptop comes with a 60GB hard drive and DVD player drive. It includes a 14.1" display, AC Adapter, Charger, and battery. 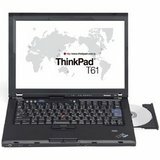 The T60 also includes 802.11g wireless WiFi, Three USB ports, VGA out, speaker and headphone ports, PCMCIA slot, 10/100/1000 ethernet, and 30 day warranty. Dell Latitude D610 laptop installed with Windows 7 Home Premium. Intel 1.86GHZ with 1GB DDR2 RAM. 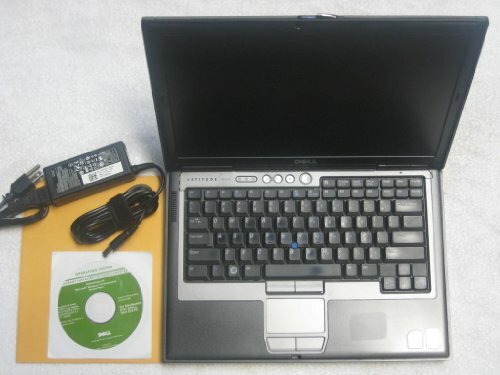 Laptop comes with a 60GB hard drive and DVD+CDRW drive. It includes a 14.1" display, AC Adapter, Charger, and battery. The D610 also includes 802.11g wireless WiFi, Four USB ports, VGA out, speaker and headphone, 9pin male serial port, PCMCIA slot, 10/100 ethernet, and 30 day warranty. 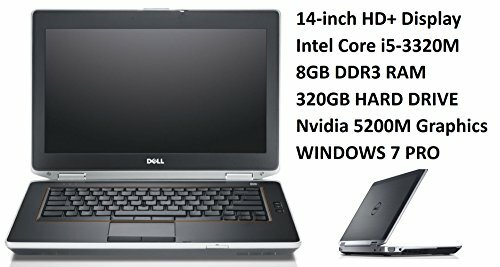 The Dell Latitude D620 laptop computer is designed to deliver an outstanding mix of performance, graphics and mobility - all packed into a compact, lightweight box. This full-featured mainstream notebook enhances the previous-generation Latitude D620 with the powerful processors and new levels of customization. Compare prices on 1 Gb 14.1in Dvd at Elevelist.com – use promo codes and coupons for best offers and deals. We work hard to get you amazing deals and collect all avail hot offers online and represent it in one place for the customers. Now our visitors can leverage benefits of big brands and heavy discounts available for that day and for famous brands.